ONE OWNER!! CLEAN CARFAX!! SYNC EQUIPPED!! 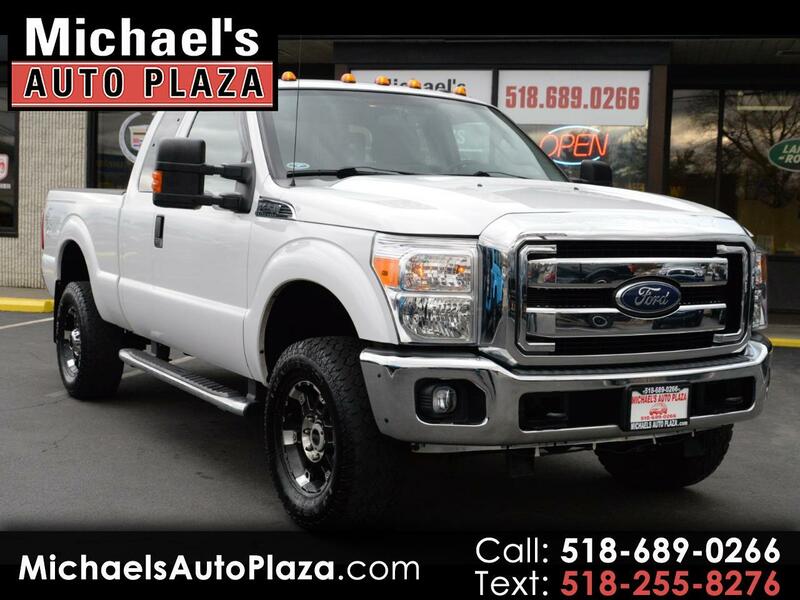 2015 FORD F250 Supercab XLT, 6.2L V8, White with Gray Interior, Portable Audio Connection, Traction Control, Power Steering, Running Boards, Alloy Wheels, Keyless Entry, Side Curtain Airbags, Airbags, Trailer Hitch, Parking Distance Control, Anti-Lock Brakes, Steering Wheel Controls, Tinted Glass, Power Windows, Locks & Mirrors. A/C, Cruise Control, Tilt Wheel, CD.